My daughter has a night gown she adores, but she has almost wore the thing out. So I decided to take said nightgown and create a pattern. 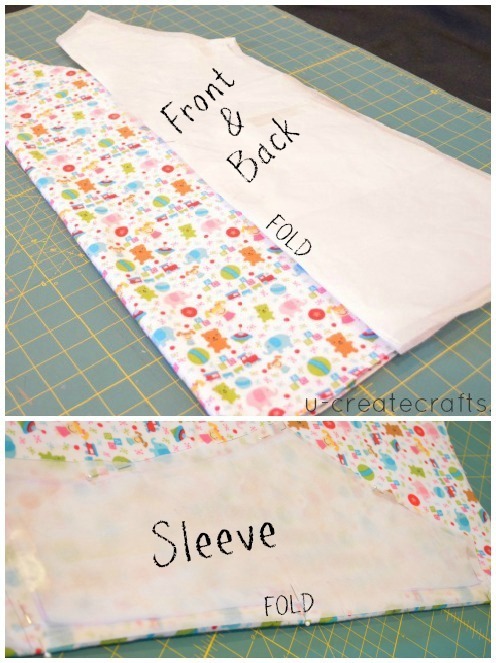 I learned this technique not too long ago at Sewing Summit and I was excited to try it. 1. To create the body I pushed pins through the the arm seams into the carpet. 2. 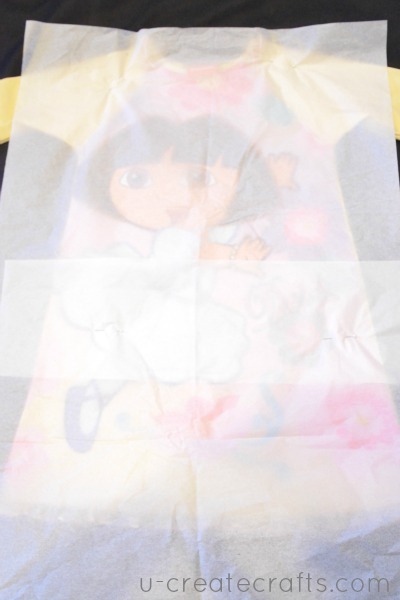 Place a piece of tissue paper on the body. I taped 2 pieces together in order to cover the whole body. 3. Then take your crayon or pencil across the little balls on the pins. 4. Cut out the lines you just created. And you have a full body pattern w/o seam allowance. Because both sides are never identical, I folded it in half and cut up the fold. That way I am only working with half the pattern and the cut edge can then be placed on the fold of the fabric when the pattern is finished. 5. 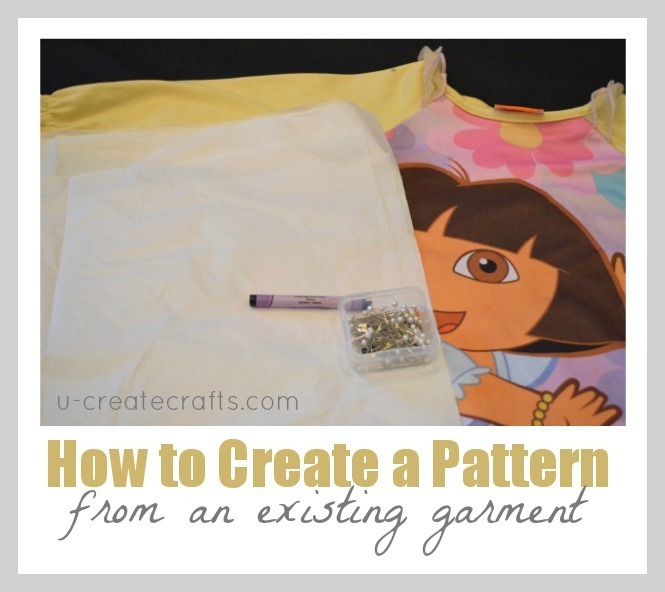 So now you are going to create the seam allowance on your pattern by taping a marker and pen together. 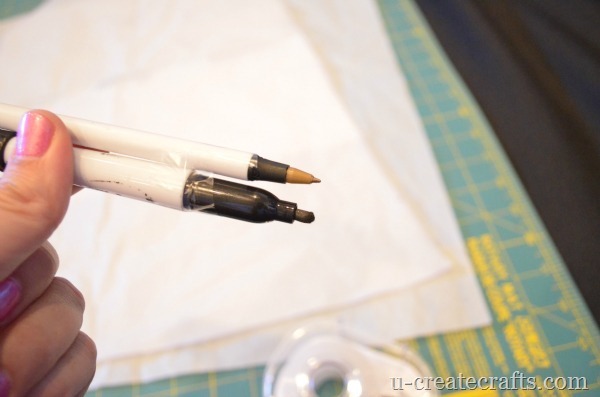 Actually tape any two pens together as long as the tips are 1/4” apart. 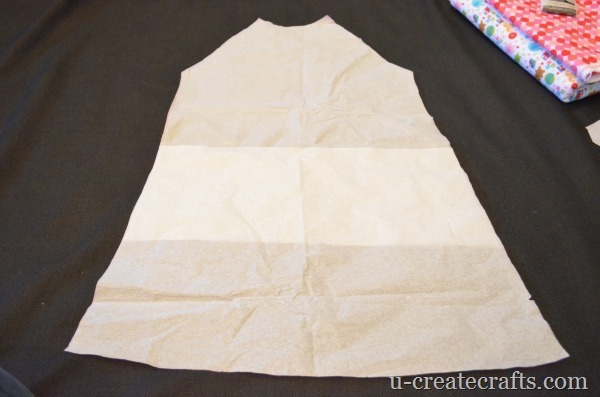 Lay your “half” body pattern on another piece of tissue paper. 6. 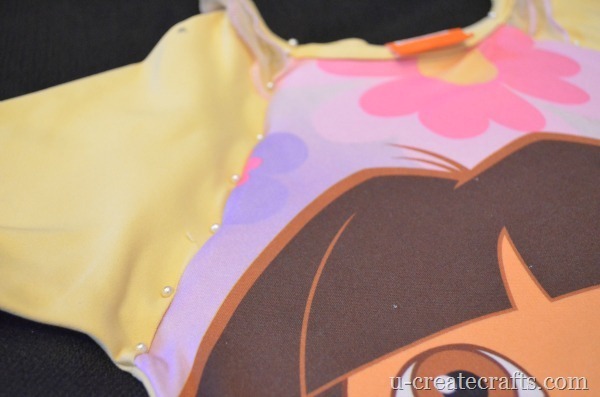 Trace around the body with one pen and the other will automatically create your seam allowance. You basically just created a whole new body. 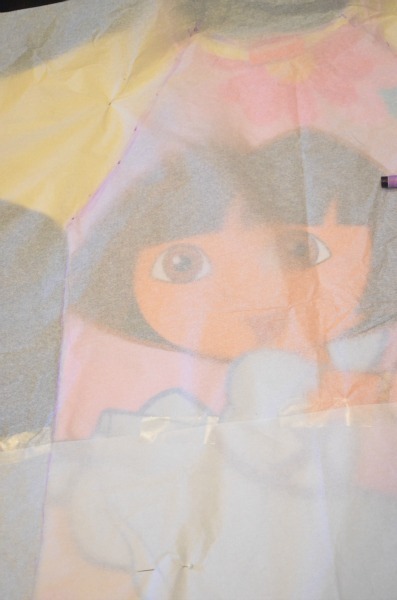 Cut out the newly traced pattern. 7. 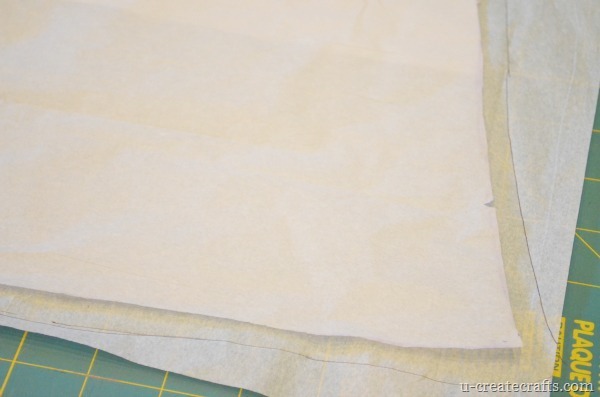 Repeat the exact same process to create the sleeves. 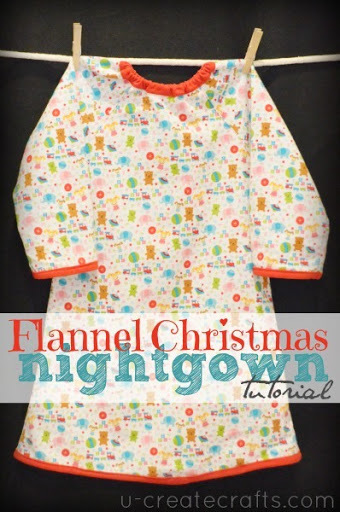 I used this pattern to create this adorable Flannel Christmas Nightgown. Thank you for sharing this. 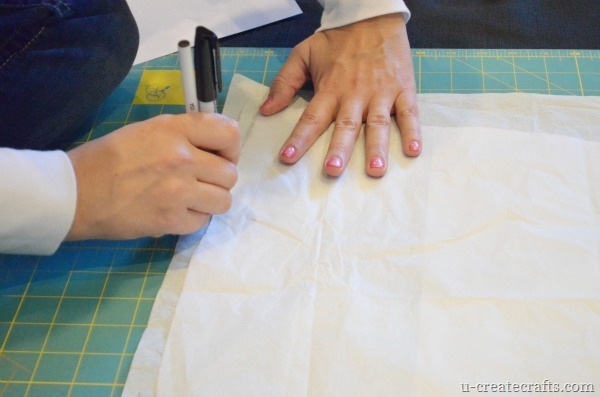 I love the fact that you taped two pens together to get the seam allowance too – that really saves time!! Will be using that tip. This is great. I love the trick with the 2 pens. Thanks for sharing. Looks like such an efficient method! Thanks, Becky! Awesome Becky!!! Love the nightgown…. This is great!! TFS!! Going to try this for my husband and myself. I’ve been doing this for years. Beats paying the high price of patterns! I love the nightgown. Taping together two pencils is so clever. Brilliant! I am so going to use this!! !